Pandavani, the narrative tradition mainly performed by the traditional communities like Pardhan, Gaund and Devar who are spread across Chattisgarh, Orissa and Andhra Pradesh. 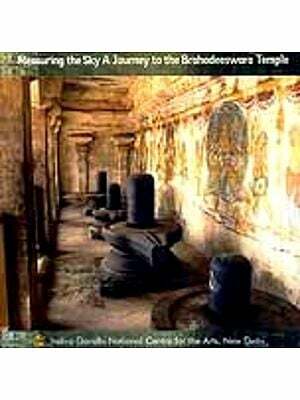 This narrative tradition sustains and disseminates the oral tradition of Mahabharata or ages. Traditionally, a single performer or storyteller leads the narration of some episodes from Mahabharata after doing invocation to their own deities. The documentary highlights several nuances of this tradition. There are mainly two schools, one is Vedamati style, the lead artist narrates in simple manner while sitting on the floor on his knees throughout the performance. This form was initiated by Jhaduram Devangan and his legendary family of Pandavani performers. He discovered Sabal Singh Chauhan’s version of Mahabharata which was based on Vyasa’s version of the epic. As the storyteller recites the tale, he also glosses over couplets with the help of a rage or companion. The lead singer continuously interacts with the accompanying singers, who ask questions, given commentary, interject thus enhancing the dramatic effect of the performance, which can last for several hours on a single episode of Mahabharata. The Kapalik style is livelier than Vedamati. In addition to storytelling the narrator also performs the roles of other characters as she holds, sometimes simultaneously, and plays the tambura (stringed musical instrument) and manjira (cymbals). 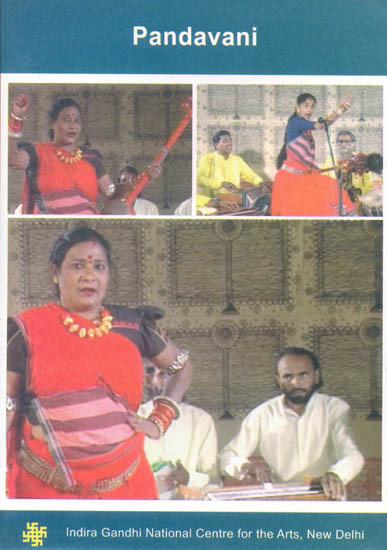 Tijanbai, Mina Sahu and Shanti Devi are very famous Kapalika style singer. The performance is assisted by musicians who play the table and harmonium.